Do you sometimes feel like you miss out by not living on campus? Do you want to volunteer but aren’t too sure how to find an opportunity? Want something local to you but not sure whether the university will be able to help? 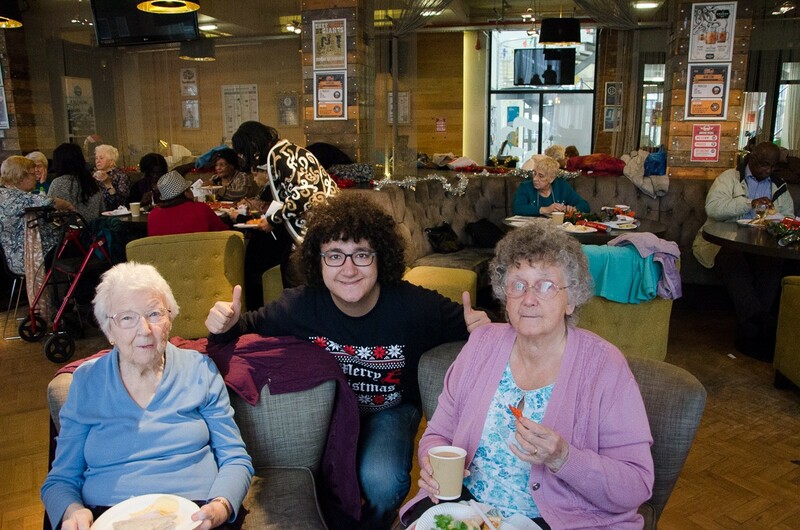 The Students’ Union and the University of Manchester are now doing more to work with local communities and reach out to the local areas and towns of living at home students! Did you know that you can do both ongoing and one-off volunteering opportunities near you! Local opportunities are available all over Greater Manchester from volunteering as language assistant in Sale, to with charities supporting people with dementia in Oldham. Many opportunities are also based online, making it more accessible than ever before for living at home students to get involved in volunteering. It’s more important than ever for students to get involved and enhance their CVs whilst at university. All these opportunities, as well as any local volunteering you may already do, can count towards volunteering accreditations including the Manchester Leadership Award. You can also set up your own volunteering projects with the Students' Union like Memona Shahid, Chair of Access All Areas at the Students' Union. If you’re interested in volunteering please email offcampus.su@manchester.ac.uk for one-to-one support. Visit the Volunteering Hub to search for opportunities based on time availability, type of project/charity, postcode, or on a map of the North West. And find out more about how to set up and lead your own volunteering projects on the Students' Union volunteering page.